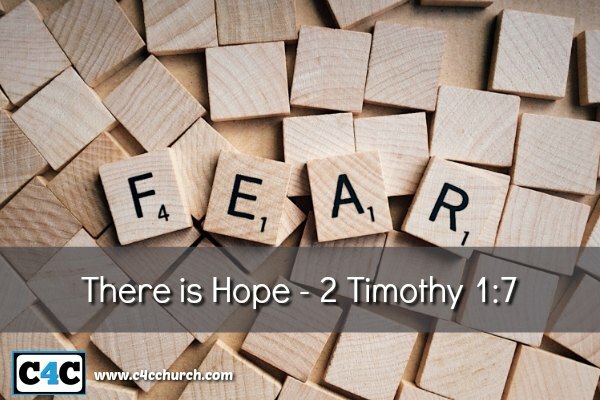 There Is Hope | Champions 4 Christ Inc. Yes! There is victory over tragedy. You may ask how can I believe, or better yet say that statement in America 2017. I am aware of how hurricanes have destroyed the homes, properties, possessions, safety and lives of too many to count. I am aware of the threat of war with North Korea and other countries. I am aware of the racist, sexist, hatred, intolerance and uncaring nature of our nation. I am aware that we are still being confronted with the tragedies of drug abuse, child abuse and elderly abuse. I am aware of the tragedies of rising healthcare costs and the decrease of healthcare benefits. I am aware of the trending gentrification in many communities. I am aware that many would rather pay money for brunch on Sunday than sow into ministries and churches. I am aware that many would rather be at a tailgate party than a praise and worship experience. I am aware that many would rather sleep in on Sunday and rise up early for work on Monday. All though the circumstances around us may cause certain dismay and oftentimes we wonder why and if it was to be this way. For God has not given us a spirit of fear, but of power and of love and of a sound mind. There is hunger all over the land and we are fighting our fellow man putting each other down only to lose what might have been found. But now we ask this question, is there any hope, for the world in this condition? YES! There is hope for the world, an answer for the world. We have no need to worry or doubt. We don’t need to give up our hope. For as sure as there is God there is hope. When we trust in the Lord with all our heart, and lean not on our own understanding; But In all our ways acknowledge Him, then He shall direct our paths because we can do all things through Christ who gives us strength.